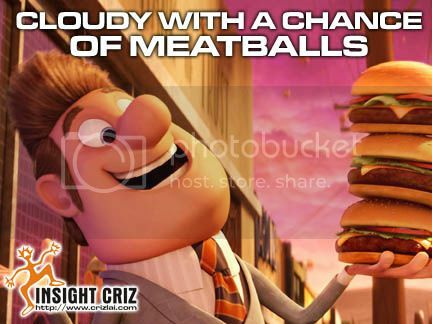 I’m sure by now most of you would have watched Columbia Pictures’ and Sony Pictures Animation’s animated movie named “Cloudy with a Chance of Meatballs” with your children at the theater? It was about a scientist, Flint Lockwood, who tried to solve the world’s hunger problems only to see things go awry as food falls from the sky in abundance. Of course, there’s the greed factor when there’s this great invention. Mayor Shelbourne schemed to use Flint’s latest invention for his own personal gain. Towards the end, not only did the mayor’s greed created havoc in the small town, he grew so huge by eating nonstop all the high-carb food that he could barely walk. It’s a great lesson for us to note that eating lavishly on high-carb food all the time might not be good for the body. Although the food had been presented right in front of us so conveniently, there should be some limitation to our food intake. You need to stick to it, do not go on and off the diet. 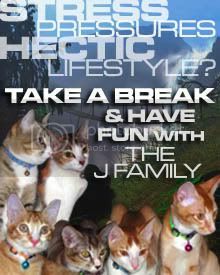 It would be harder to lose weight each time you go back on as your metabolism would become more resistant to the changes. I guessed Mayor Shelbourne would need to check out www.godietpills.com right now if he would want to have a healthier lifestyle.